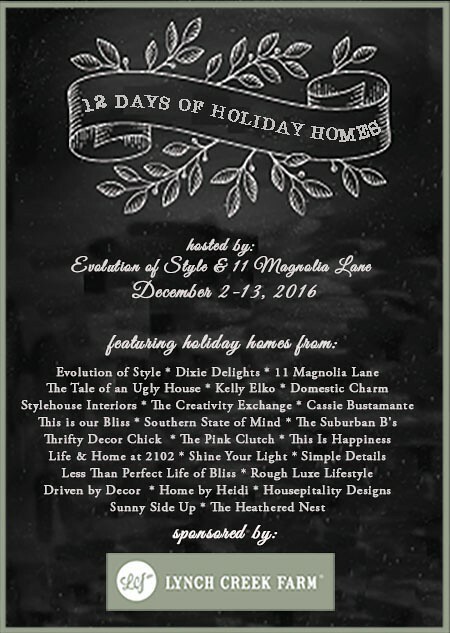 12 Days of Holiday Homes Link Party – Show Us Your Home! that you can join to show us your amazing Holiday inspiration! 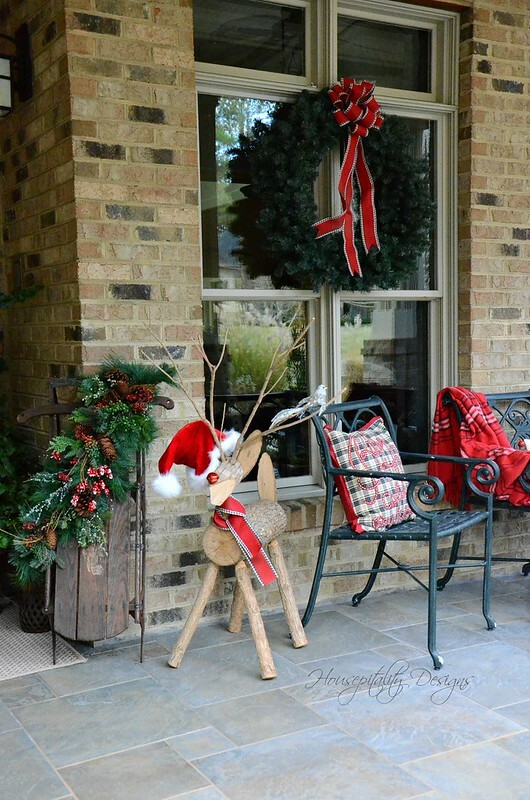 Over the past 12 days, there were 26 beautifully decorated homes for the Holidays. These homes are shown below in the collages. to a beautiful page of Holiday decor! for being the creators and coordinators of this wonderful Holiday Home Tour. And our thanks to our great sponsor Lynch Creek Farm! Can’t wait to see your beautiful Holiday inspiration! !